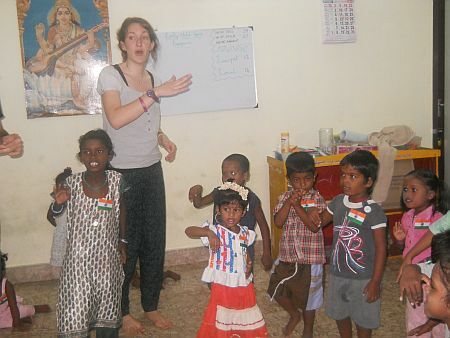 A group of 40 Volunteers from J’Oeuvre de secours aux enfants: Relief work for Children (J’OSE) arrived at Sharana for the group’s annual visit to Pondicherry, this past month. J’OSE is a Paris-based organization which gathers young adults with the aim of getting them involved in volunteer programs, generally within the Jewish community but also working in general with people in need. 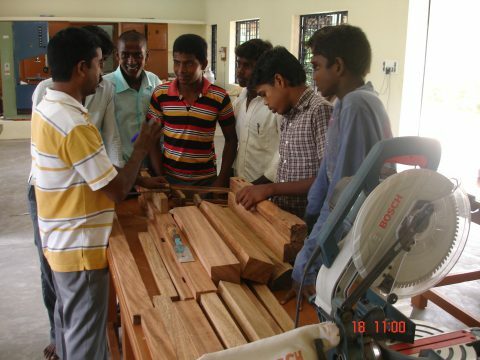 Last year, J’OSE organized a volunteer trip for development assistance to India. 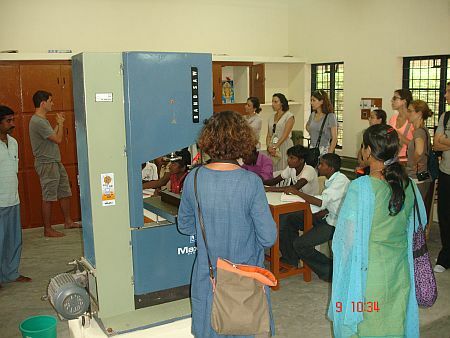 About 25 volunteers from France visited Pondicherry for two weeks, and worked on medical and educational projects in vilages and slums in and around Pondicherry (at that time under Kalki’s supervision). This year, 40 volunteers participated in two weeks of educational, recreational, and medical camp activities, for the benefit of under-privileged children. 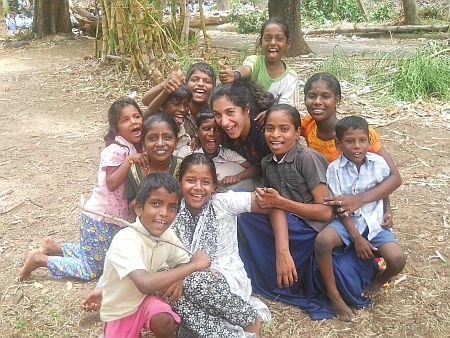 The volunteers were here from August 5th to the 18th, and this year were focused on building environmental awareness in their work with Sharana’s children. 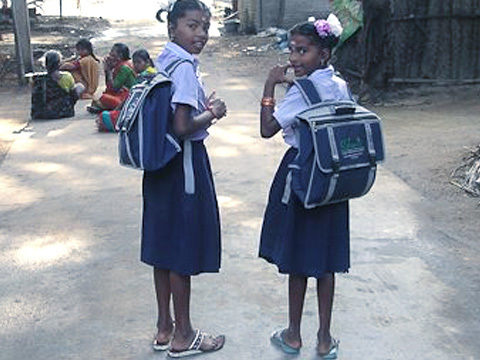 They organized medical camps and offered spoken English classes at the Evening school/ Homework Help Center. They worked a lot with waste materials such as plastic bottles and newspaper, showing children how waste can be re-used and even transformed into such things as pencil holders, and even musical instruments. 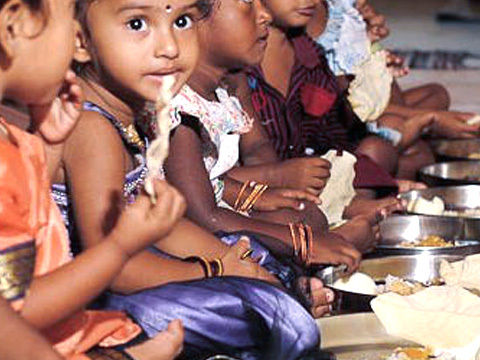 The group also took the Shelter children for a daylong picnic. The photos below are from that day’s activities. 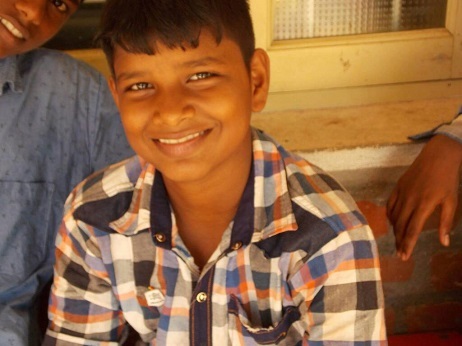 The schedule and itinerary for the volunteers was organized entirely by Amala Devi, who has become quite skilled in balancing the needs of such large volunteer groups and those of Sharana’s many and diverse groups of children. 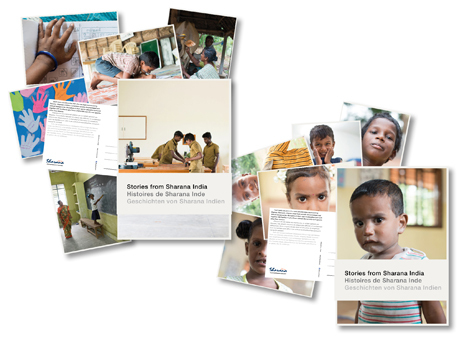 Sharana has a steady stream of volunteers who share their time, energies, and ideas with the children and social workers in our various programs. To find out about the possibilities of volunteering, please consult our Volunteer Information Page.